German special make-up effects designer Gregor Knape works for Kryolan, industry leaders in professional make-up. He was born in 1973 and finished his academic training in 2000. Since then he has worked for international cinema and TV productions in Germany and has also worked extensively in theatre, putting an emphasis on solutions for tricky material conundrums. He will be appearing in Prosthetics Jam, showcasing techniques using Kryolan’s popular materials. He worked as a designer for Halloween and carnival products until 2012, designing latex appliances, wigs, dental pieces and contact lenses for that wonderfully colourful and flamboyant arena. 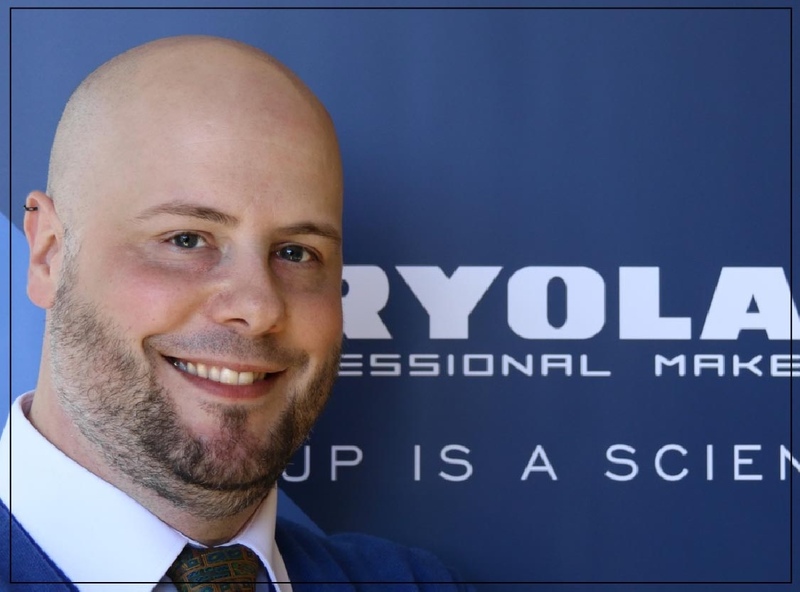 Since 2013, he has worked for Kryolan in customer relations and product design, putting his ingenuity in working with a broad range of SFX materials to good use.